Shawcor achieves another important milestone in extending its capability to support operators and contractors in all regions of the world. 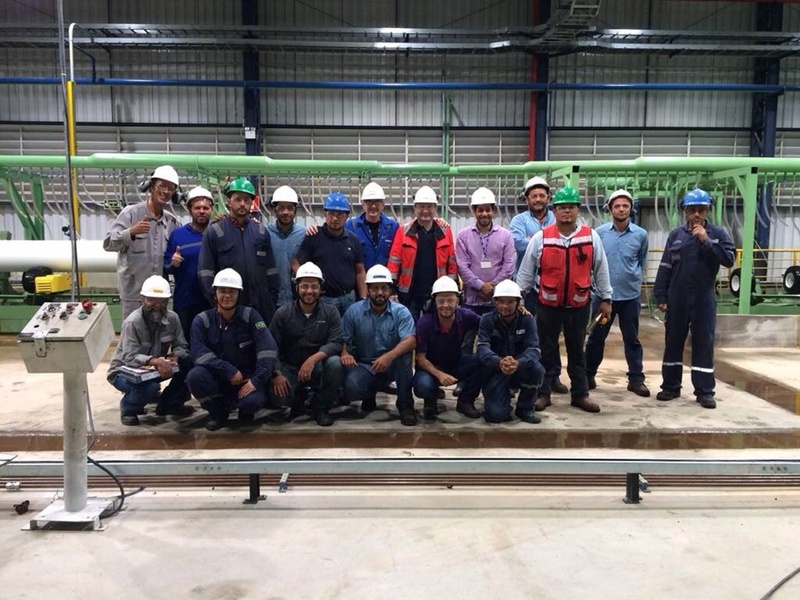 Trials were just completed on Shawcor’s newest coating plant located in Serra, Vitoria, Brazil to support upcoming offshore developments. The plant was built to support clients operating in the Campos Basin with developments to increase output by increasing the number of production wells from a new area which is not reachable with the existing platforms. 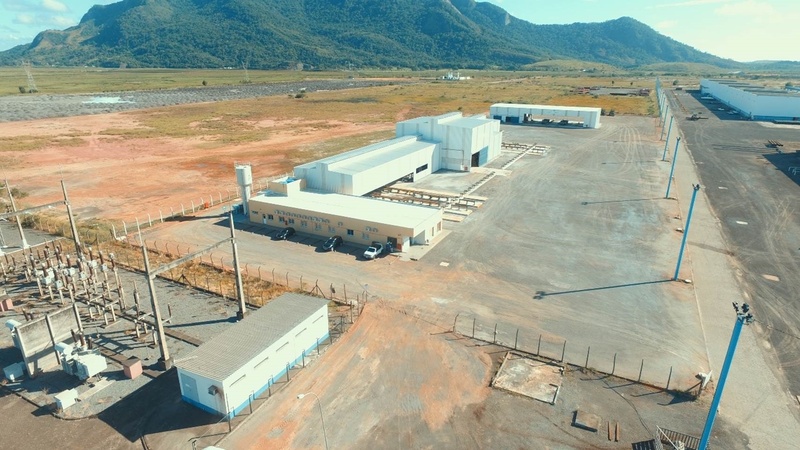 Throughout construction and commissioning of the new plant, Shawcor deployed many people from operations, engineering, HSE, human resources, finance and accounting to support the Brazilian team in building this new business platform out of Vitoria. Shawcor upcoming offshore developments in Brazil. 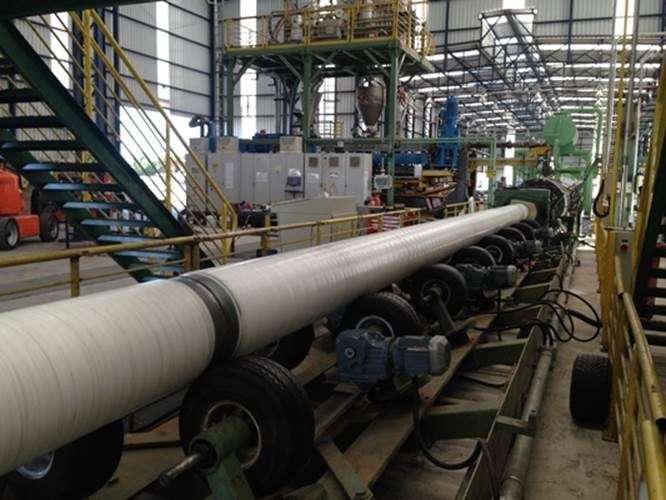 Shawcor extends its global capability with its newest coating plant located in Brazil. The plant was built to support clients in the Campos Basin.